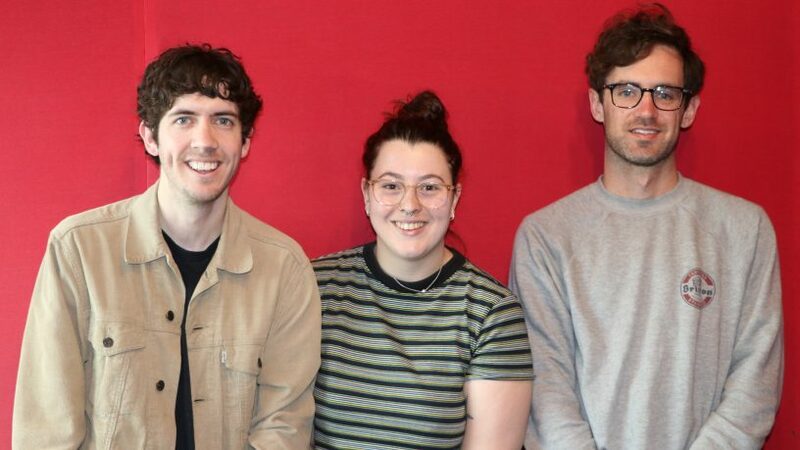 Ahead of one of their rare gigs for 2018 Mt Mountain dropped by Breakfast with Taylah to curate a chunk of your pre-weekend Friday morning. Glenn and Derrick delivered four genre-spanning tracks ahead of their performance at RTRFMs Fremantle Spring Music Festival. You can grab Fremantle Spring Music Festival tickets here.